​Now everywhere they travel, surprises and dangers await them. 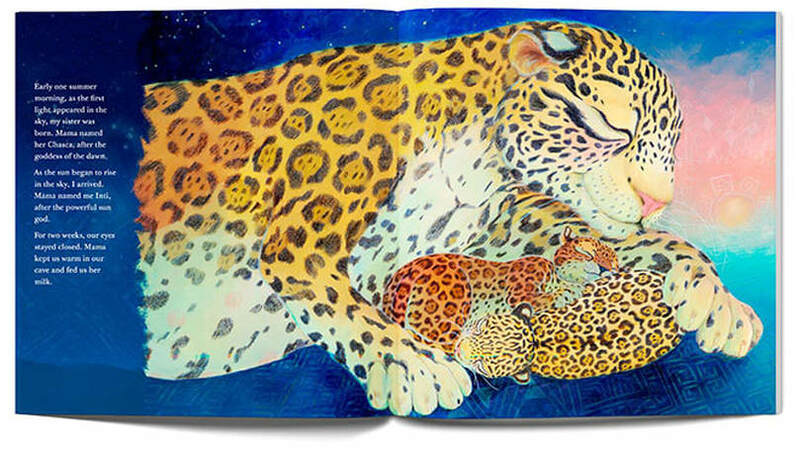 ​Will they ever find a safe home? 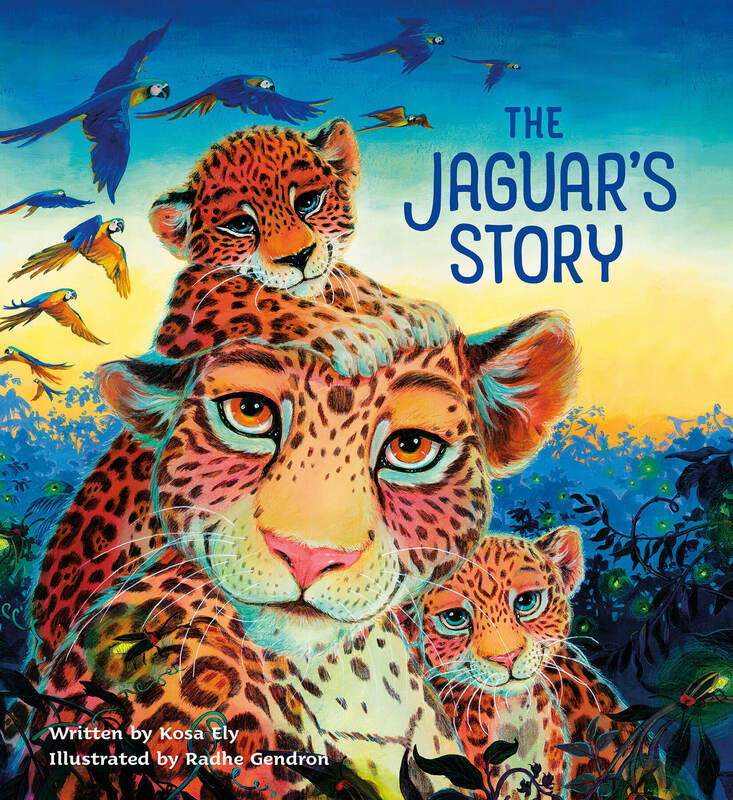 The Jaguar Cub Pack includes the Jaguar’s Story hardbound book, activity book, and audio book. 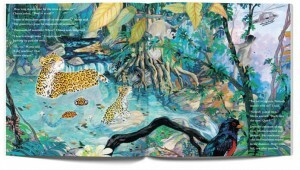 ​It’s the perfect pack for any child, young or old, to journey to the Amazon for an unforgettable rainforest adventure. 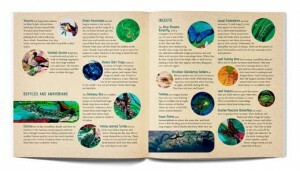 An extra fun perk for the kids. 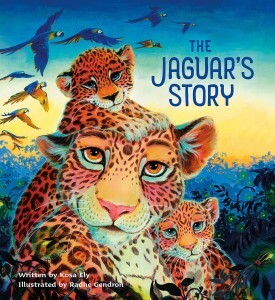 Children will get to draw rosettes on a jaguar, color rainforest scenery, and help a lost cub find his way home. 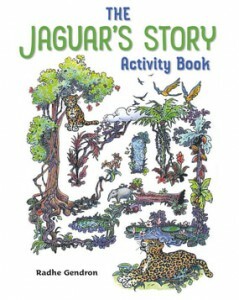 A jaguar and rainforest book like no other! 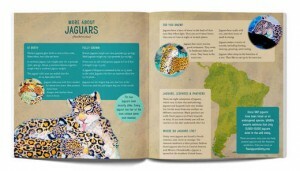 Superb storytelling, captivating illustrations, great info about Amazonian fauna and flora, a matching game and more. 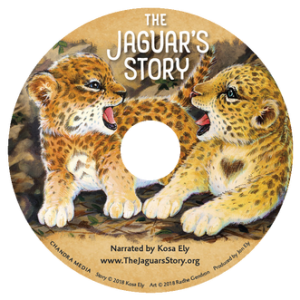 Narrated by the author and accompanied by an exotic rainforest soundtrack and original music, the audio book is entertaining on it’s own, and helpful for children learning to read.